Professor Chris Imafidon demonstrates to world leaders that technology is the most important tool for 100% success during the global anti-corruption summit in London's Lancaster House. He added that political will is an essential ingredient for the actualization of the total cure of the cancer of corruption. 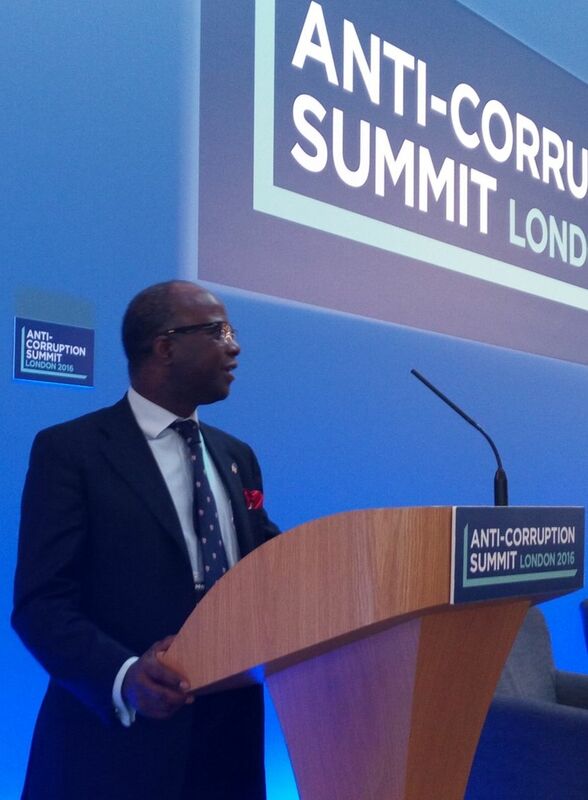 WESTMINSTER, England - May 13, 2016 - PRLog -- World renowned adviser to governments, presidents, royalties and leaders, Professor Chris Imafidon has demonstrated that the single most important tool in fighting corruption is technology during the first ever global Anti-Corruption summit in London at the prestigious Lancaster House yesterday. He called for strong political will amongst all nations and territories. During the meeting, Professor Chris Imafidon, who has lectured in Oxford, Cambridge and Harvard, met with various world leaders to discuss his solution. They included the Presidents of Sri Lanka and Nigeria and The Prime Minister of Tanzania - Kassim Majaliwa Majaliwa. 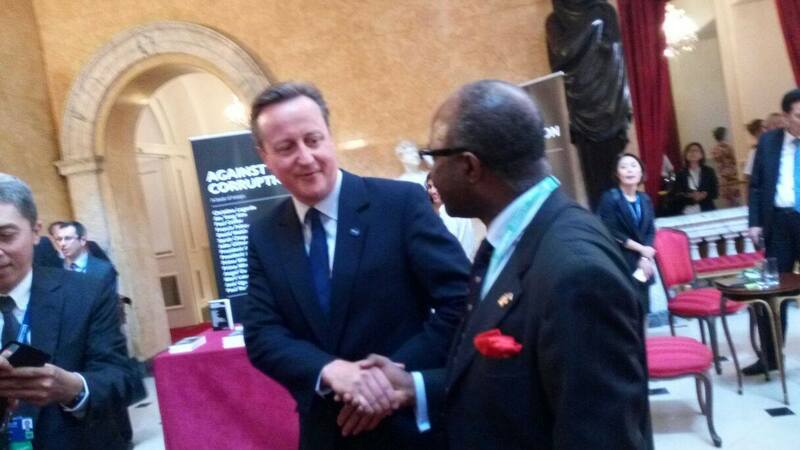 Prof Imafidon was also greeted by the British Prime Minister (‪#‎DavidCameron‬) and Rev Justin Welby, the Archbishop of Canterbury. Prof Imafidon, who has had the privilege of supervising a PhD thesis entitled "E-Government - a case study," stated that e-Government would make transparency much easier and significantly reduce corruption. Professor Chris Imafidon, who chairs the ExcellenceinEducation.org.uk programme, said that the forum was a great opportunity for all key players to discuss practical solutions to what the Prime Minister branded as the 'cancer of corruption,' this truly global disease that has affected the economy, in a frank, honest way. 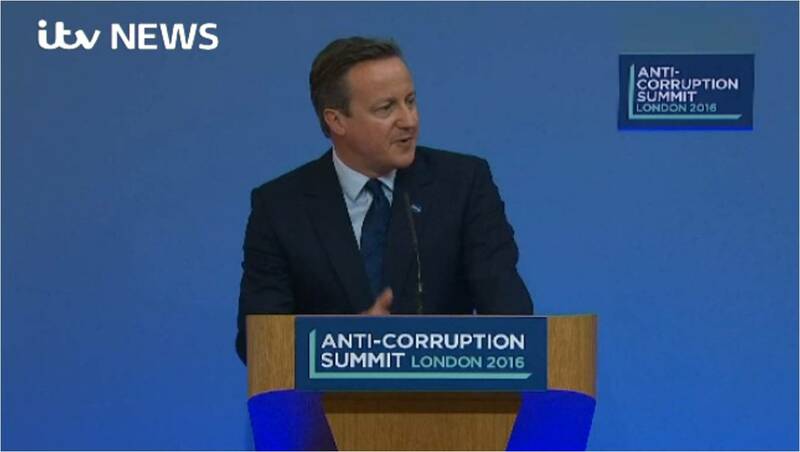 The Summit was hosted by British Prime Minister David Cameron who wants new anti-graft measures against corrupt leaders everywhere in the world. He has written the foreword to a new book about the event which was published at the summit.